Pumbaa Lounging The Lion King's Timon & Pumbaa Original Production Cel is a work of art used in the making of the television series Timon & Pumbaa. 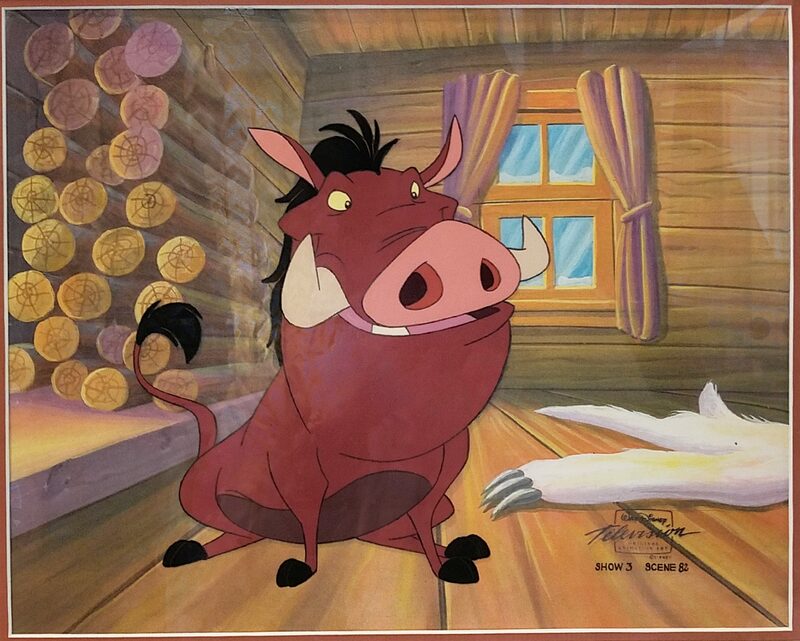 Everyone loves this young warthog, but for you big fans, this is a fantastic way to own an official piece of Pumbaa art from Disney. This piece comes framed in a white mat and a elegant bronzed frame. The Lion King's Timon & Pumbaa, often simply referred to as Timon & Pumbaa, is an American animated television series created by Walt Disney Television Animation. Based on the 1994 Disney animated film The Lion King, it centers on a meerkat and a warthog, as they live their problem-free philosophy Hakuna Matata. The show ran for three seasons on CBS, Disney Channel, Toon Disney, and in syndication as a part of The Disney Afternoon. It aired from September 8, 1995 to September 24, 1999. It is also the first Lion King related media to show humans, as humans were not present in the movie. It is the first of two television series to be based on the film, the second being The Lion Guard. The Lion King is a 1994 American epic animated musical fantasy film produced by Walt Disney Feature Animation and released by Walt Disney Pictures. 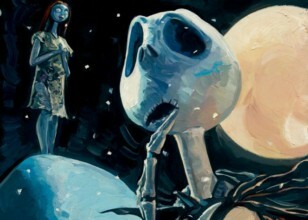 It is the 32nd Disney animated feature film, and the fifth animated film produced during a period known as the Disney Renaissance. The Lion King was directed by Roger Allers and Rob Minkoff, produced by Don Hahn, and has a screenplay credited to Irene Mecchi, Jonathan Roberts, and Linda Woolverton. Its original songs were written by composer Elton John and lyricist Tim Rice, with a score by Hans Zimmer. 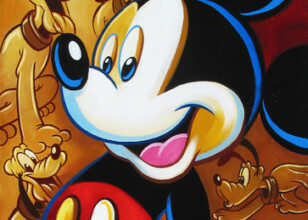 The film features an ensemble voice cast that includes Matthew Broderick, James Earl Jones, Jeremy Irons, Jonathan Taylor Thomas, Moira Kelly, Nathan Lane, Ernie Sabella, Rowan Atkinson, Robert Guillaume, Madge Sinclair, Whoopi Goldberg, Cheech Marin, and Jim Cummings. The story takes place in a kingdom of lions in Africa and was influenced by William Shakespeare's Hamlet. Development of The Lion King began in 1988 during a meeting between Jeffrey Katzenberg, Roy E. Disney, and Peter Schneider while promoting Oliver & Company in Europe. Thomas Disch wrote a film treatment, and Woolverton developed the first scripts while George Scribner was signed on as director, being later joined by Allers. 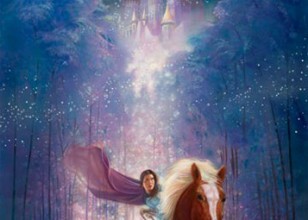 Production began in 1991 concurrently with Pocahontas, which wound up attracting many of Disney's top animators. Some time after the staff traveled to Hell's Gate National Park in Kenya to research on the film's setting and animals, Scribner left production disagreeing with the decision to turn the film into a musical and was replaced by Minkoff. When Hahn joined the project, he was dissatisfied with the script and the story was promptly rewritten. 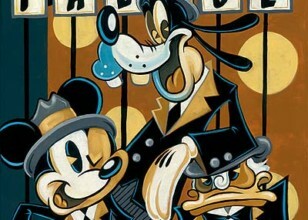 Nearly 20 minutes of animation sequences were produced at Disney’s Hollywood Studios theme park in Florida. Computer animation was also used in several scenes, most notably in the wildebeest stampede sequence.